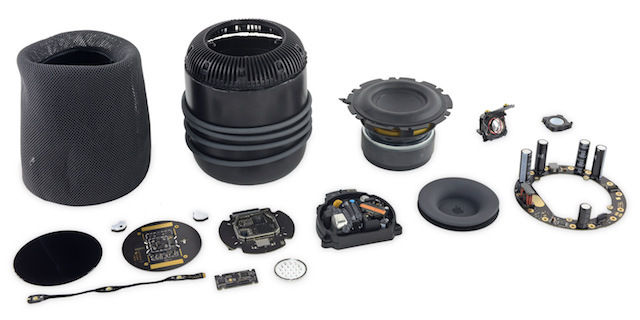 Keeping up with the tradition, the folks over at iFixit have just torn apart Apple’s HomePod in order to find out how Apple fit such big sound in such a small space, and what took them so long to do it. 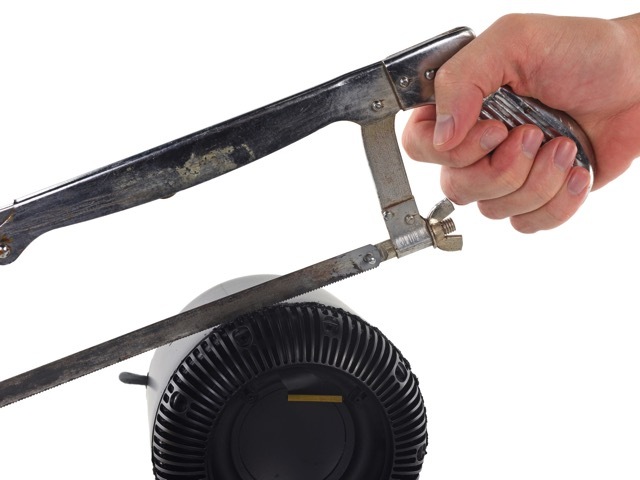 Unlike most other devices however, the disassembly took a lot more effort, including the use of a hacksaw, which is why the HomePod received a repairability score of just 1 out of 10. “The HomePod is built like a tank. Durability should not be an issue”, said the teardown experts. The speaker’s assembly consists of glued shut threaded connections, an acoustical mesh that needs to be cut off, and a casing that requires a hacksaw to penetrate. For detailed teardown and step by step pics, hit up the source link.